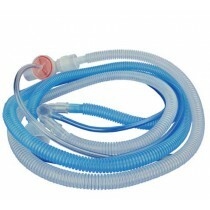 Respiratory supplies on Vitality Medical are varied and very useful when it comes to finding accessories to accompany oxygen concentrators, nebulizers, and related respiratory devices. 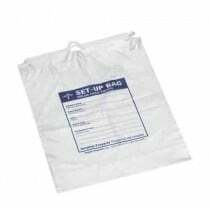 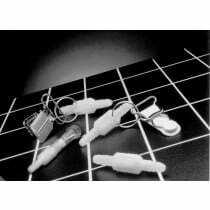 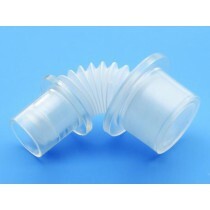 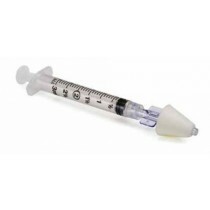 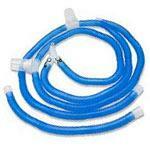 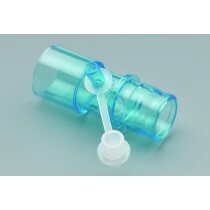 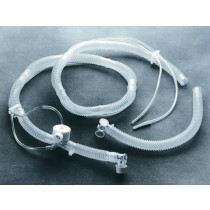 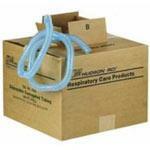 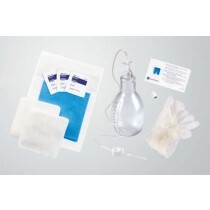 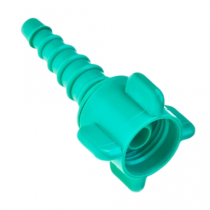 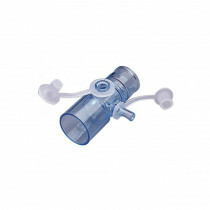 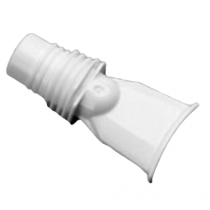 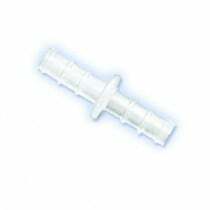 Respiratory supplies include products like sterile saline solution to mix in a nebulizer, Salter Labs swivel connectors for oxygen tubing, tubing connectors, and numerous others. 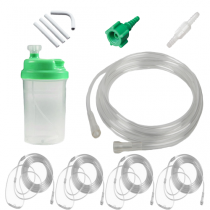 Vitality Medical carries all the common respiratory supplies to keep one well in stock with everyday quality respiratory products. 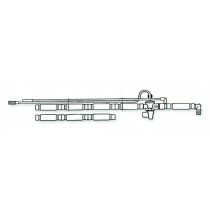 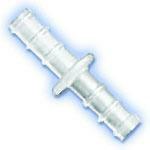 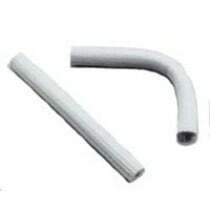 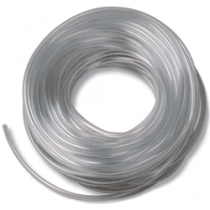 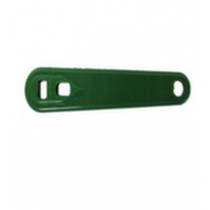 Use Tubing Connectors for: connecting oxygen tubing together, adapting air flow, and altering the conduit for which the air flows through. 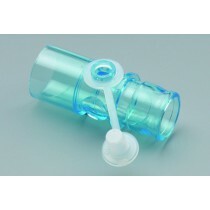 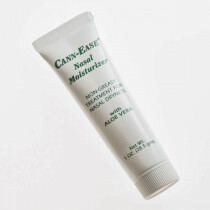 Use Saline Solution for: mixing in a nebulizer to provide therapeutic mist.